Essentially fee funding is the lending of funds to a person or company to cover the cost of a professional fee invoice. Your client signs a funding agreement, which allows the fee funder to advance the annual invoice amount to your company. Therefore, the client is given a payment plan from the fee funder that includes the invoice amount, interest charged, and any additional administrative costs incurred for this service – providing a flexible payment method for those who may not have the funds available up front. This option is becoming a preferred choice for many clients nowadays. Did you know the FlexiFund It can help you offer fee funding services in-house rather than outsourcing? Above all, the income generated can produce a considerable return on investment. 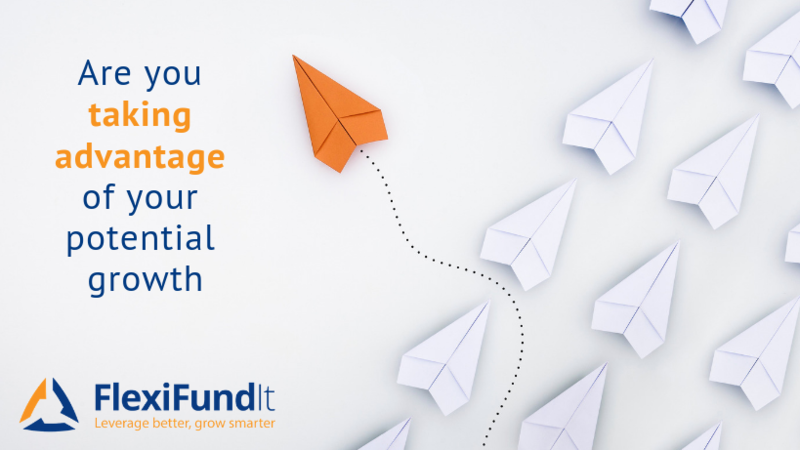 With over 25 years’ experience in the industry, FlexiFund It will guide you through the simple steps you need to take to establish your own fee funding business. Our fully automated fee funding software will allow you to control more transactions in less time and less work. Let’s schedule a quick chat. It’s important we discuss the factors that can make the financial forecast much clearer to understand and what you can expect by establishing your own fee funding company. Please get in touch to get the answers you need.